For over 85 years, generations of people have been instrumental (pun intended) in making music in our community. Founder Fredrick Schulte began the Racine Symphony Orchestra in 1932. 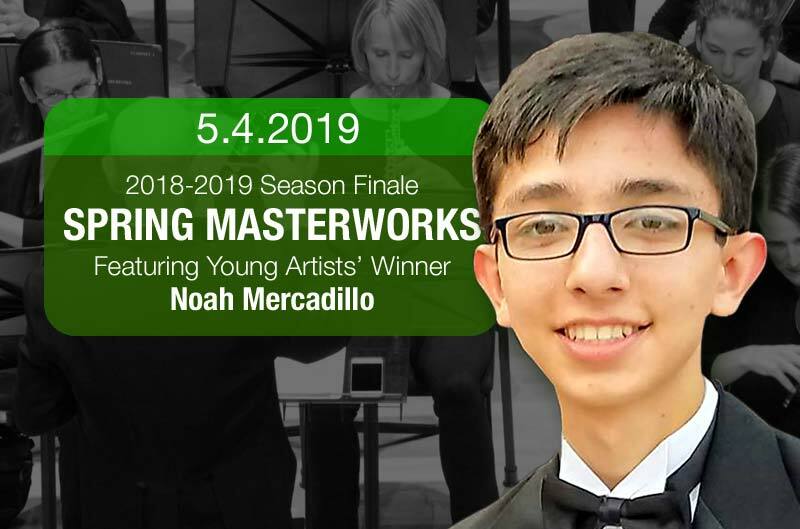 We are proud to have a season consisting of Pops Concerts (Summer and Holiday), Masterworks Concerts and a wide variety of music education programs. The RSO exists to ENRICH, EDUCATE and ENTERTAIN our communities through the power of music. With you and your support, we plan to be around for many more years. The arts, especially live music, help make our city a vibrant place to live and work. The RSO holds a distinguished position as of one of the oldest continually-performing classical orchestras in the state of Wisconsin. 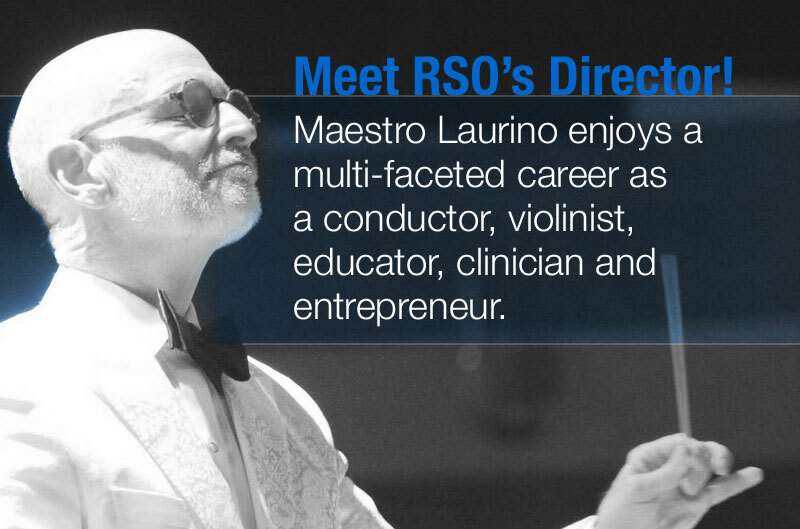 By supporting the RSO, you show that you are dedicated to the people in greater Racine. The community notices and responds in-kind to companies that care.